Pile platform consists of pile and pile cap. There are kinds of pile wood piles, steel piles and reinforced concrete piles, when to build it into the sea, which is installed on a Cap. 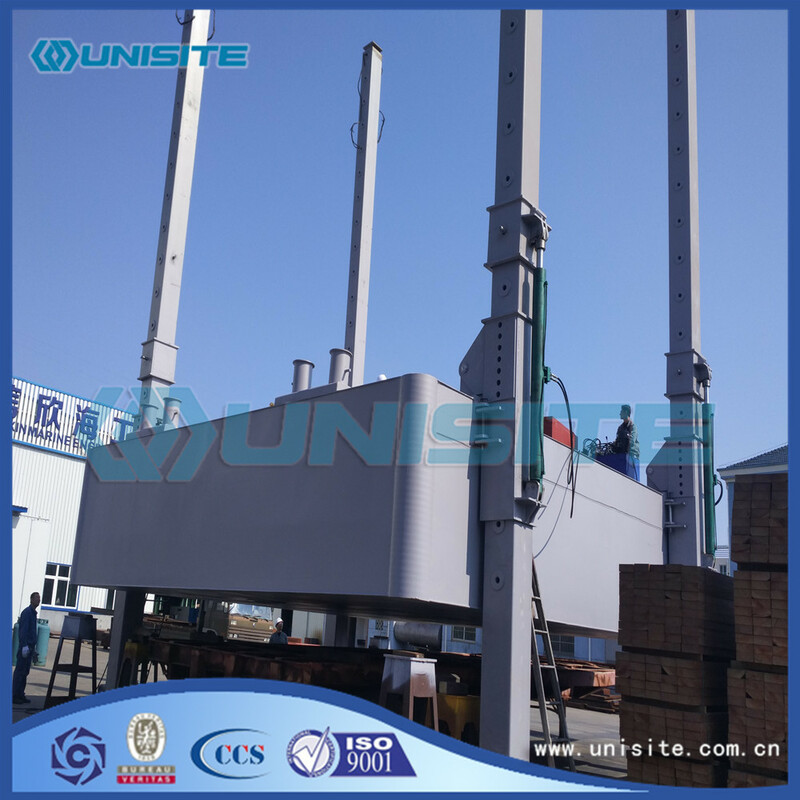 Guy wire tower platform, also known as system platform, a prefabricated steel Tagan placed on top of the foundation blocks of seabed anchor with rope taut from different directions. Gravity platform is the platform by its own weight on the seabed sit tight solid soil, the ability to withstand strong storms and wave attacks. Throughout the life of the period fixed position, which takes the form pile, stretch rope and gravity and so on. By Cap (upper deck) and pile constituted by material pile platform is divided into piles, steel piles and reinforced concrete piles internet platform. The late 1940s there has been platform jacket, it is the first in the land with steel welded into a cone-shaped space and frame, and then floated to the sea or lightering site in place after steel piles driven into the seabed from within the catheter, and then installation is made on the top deck. 1970s tower platform, by a vertical jacket and several groups constituted pile bottom, bottom pile driven into the seabed along the periphery of the jacket. 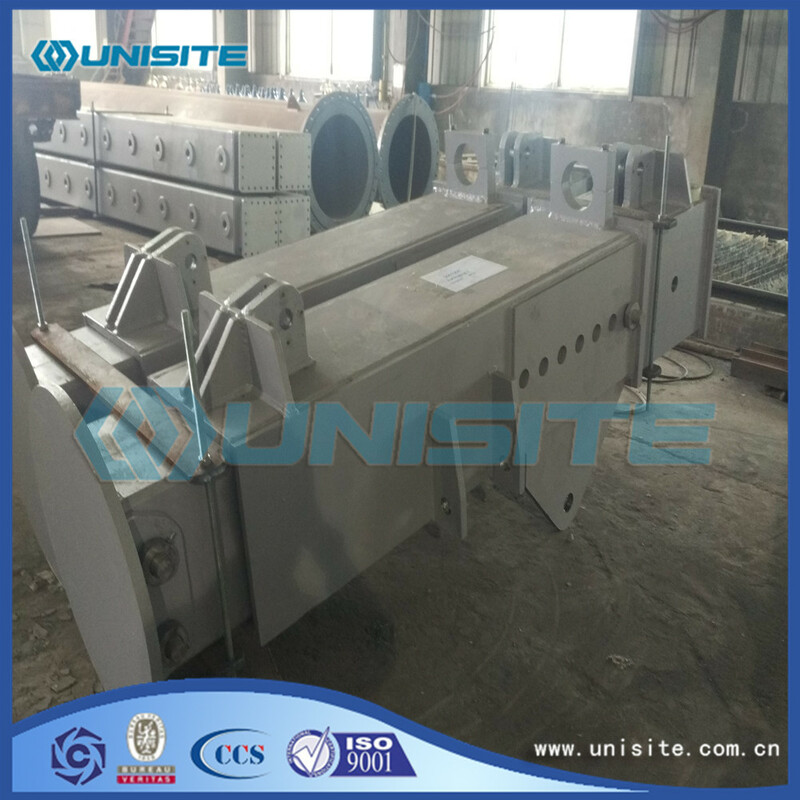 Pile platform has been widely used in the construction of offshore pier, lighthouse, radar stations, hydrological and meteorological observation stations. Wherein the jacket platform and tower platforms are used for offshore oil drilling or natural gas. The main advantage of this structure is the wave and water load is small, but the cost increase several times with water deep into the use by the water restrictions. By weight of the platform itself is sit tight on solid seabed soil. At the bottom of this platform is a reinforced concrete caissons or more base with steel or reinforced concrete columns supporting the upper deck on the base uprights. Since the whole structure is relatively large, the general construction of the first excavation of mud on the shore dock base, have again and again to the deep cover then high, then floated to the site, load sinking. At present this platform is generally used as a subsea storage tanks or offshore oil drilling. 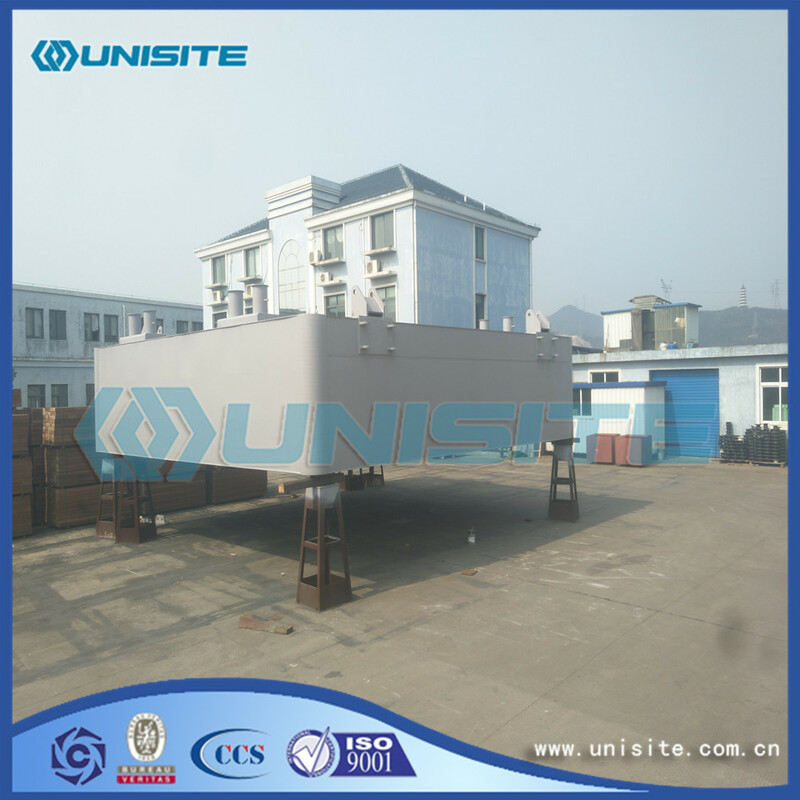 Its main feature is to withstand storms and wave attack capability, durability and low maintenance cost structure, but need to shore dock pit excavation and construction have deepwater coastal waters, so the structure is highly restricted. Looking for ideal Square Floating Platform Manufacturer & supplier ? We have a wide selection at great prices to help you get creative. 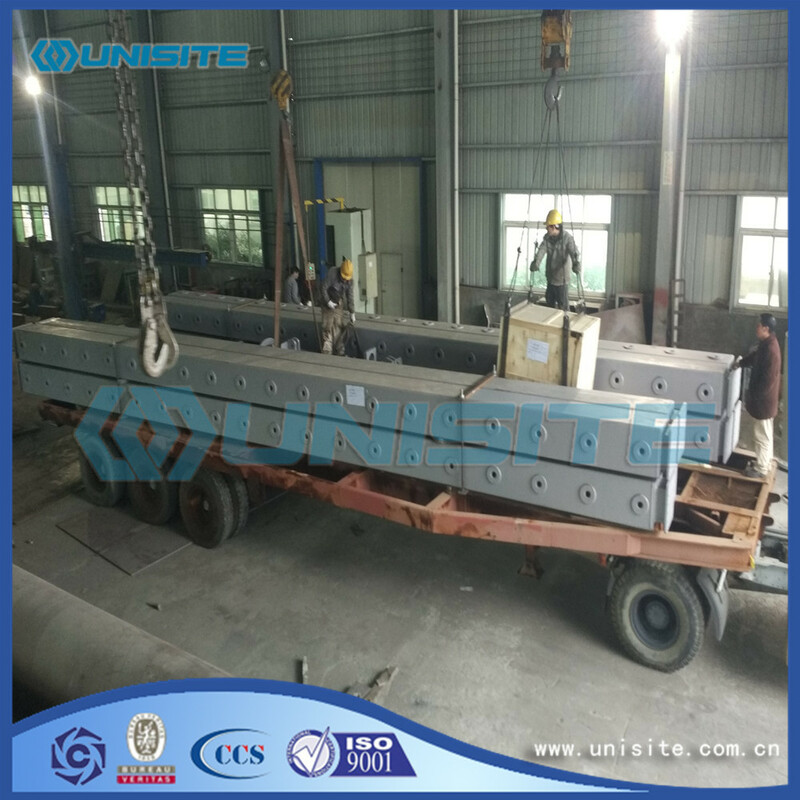 All the Steel Square Floating Platform are quality guaranteed. We are China Origin Factory of Square Marine Steel Floating Platforms. If you have any question, please feel free to contact us.